Financial Services is one of the most heavily regulated industries there is. 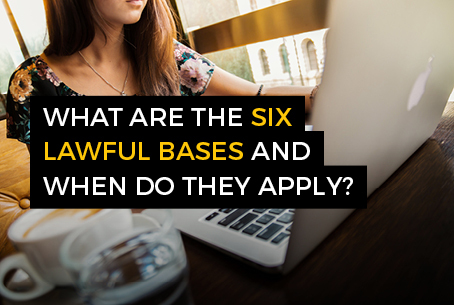 Outsiders often find their compliance requirements difficult to understand and interpret – an absolute minefield. But there are some real lessons organisations and their personal data and privacy professionals can learn from the latest Payment Card Industry Data Security Standard, the “PCI DSS”. Card fraud is a massive problem. Nilson has estimated that by 2020, worldwide card fraud will be a US$31 billion issue. The PCI DSS is the information security standard all businesses taking payments through debit or credit cards are required to follow to prevent card fraud. The most current version, 3.2, was introduced in February 2018 – it’s a vital enabling standard for ecommerce, business and banking. 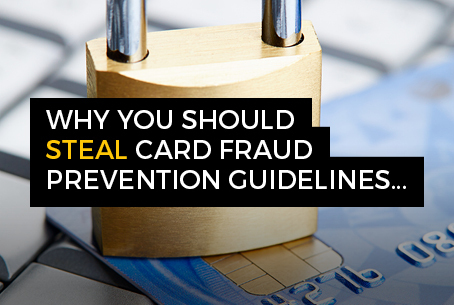 Credential Stuffing Attacks are a major factor in card fraud. A cyber attacker makes large scale automated login requests against a web application using stolen account credentials (usernames, email addresses and associated passwords). 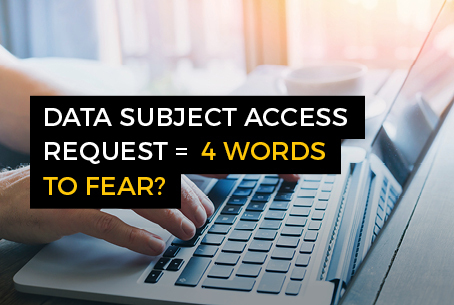 These credentials often fall into the hands of attackers after large scale data breaches. Why Do Stuffing Attacks Matter To The Payment Card Industry? The Shape Security (2018 credential stuffing analysis) highlighted that typically 80-90% of traffic to an on line retailer’s site is made up of credential stuffing attacks. With this level of traffic, it’s essential the card industry does everything it can to protect against the threat. The report estimates potential losses to the US consumer banking industry due to stuffing attacks could be as high as $50 million per day. The principles are clearly written, simple and straightforward – you don’t need to be a Financial Services expert to follow them. So What Can Data Protection and Privacy Professionals Learn? 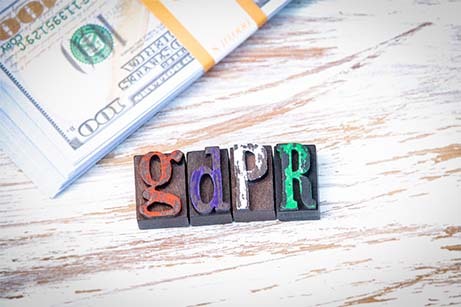 The PCI DSS is primarily aimed at securing card data – but the principles are directly relevant and transferable to the protection of personally identifiable information. Why should “personal data” be treated any differently from card data? – both are sensitive and valuable. The PCI DSS is a great example of how two regulations originating from different industries can work together. If we treat personal data as we’d expect our own card details to be treated, then we won’t go far wrong. 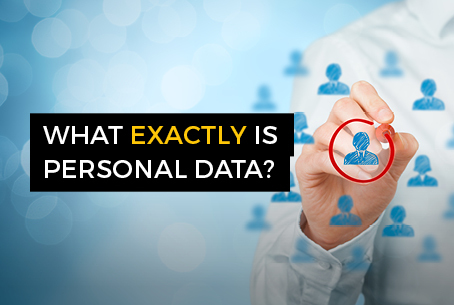 What exactly is ‘personal data’?